oin us at Bespoke of Winchester for a blooming night out! Kick your year off right and unleash your inner DIY maven while learning the art of flower arranging in Bespoke's gorgeous showroom. 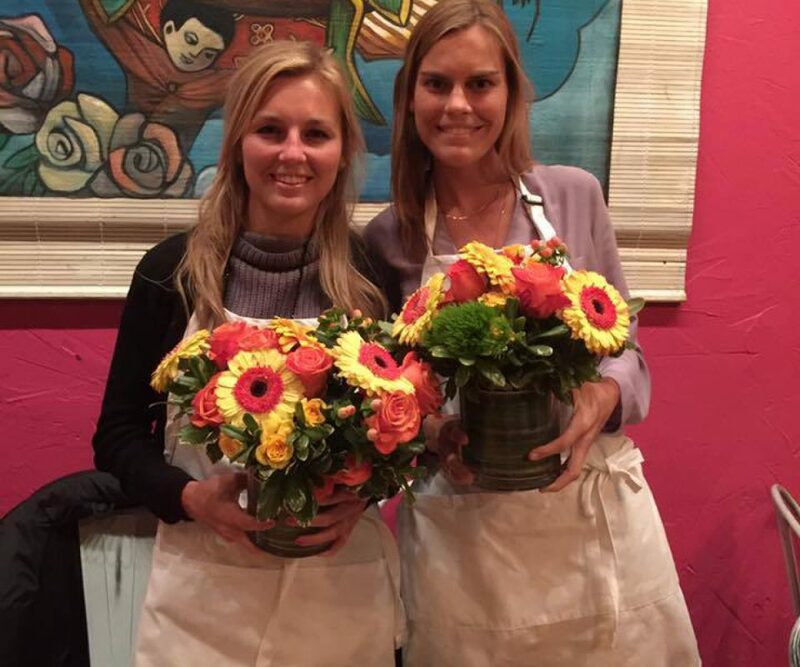 At the end of the night, take home your hand-crafted flower arrangement and your new home improvement plans.